Over the past few years, Roger has developed a passion for outdoor athletic activities including triathlons and obstacle course racing (mud runs). Roger is developing ways to better train and educate surgeons. His goal is to create simulations, testing devices, and curriculum innovations so surgeons can get better at their craft faster. Roger began his career as a mathematician and computer programmer. After finishing school, he worked as an operations analyst where he created algorithms and computer programs to describe behaviors of complex systems. With these tools, they could run simulations to see how the real world would behave in different circumstances. About five years ago Roger turned his simulation skills towards medical and healthcare applications. One of the frustrating things that Roger faces in testing surgical simulations with people is that there is a lot of bureaucracy surrounding administrative compliance and regulation. He recently had a study comparing the performance of experienced attending surgeons and skilled video game players in using a particular surgical robot. A project that was only going to involve three or four days of testing was delayed for three months because of paperwork. A few years ago, Roger and his colleagues developed an exciting shared fellowship program with Columbia University. In this three year program, the fellows spend the first year doing research experiments with Roger to learn more about minimally invasive gynecologic surgery. They then spend the next two years doing clinical work at Columbia. So far, the program has been highly successful. There are three fellows currently in the program and doing very well. The first fellow recently graduated and was hired as the Director of Minimally Invasive Gynecology at a great institution. Roger has fond memories of a trip he took with a team from Florida Hospital to visit a robotic surgery company in Israel that they were excited to work with. The CEO of the company invited them to Israel, and Roger was expecting a short business trip filled with the usual meetings and presentations. They were surprised that the itinerary for the first three days involved sightseeing and getting to know the country, including many of the important historical and religious sites. Afterwards, when they began the business portion of the trip, Roger’s team had a greater understanding of the country and its people. They developed an excellent relationship with the company, and this really influenced how Roger establishes business relationships now. In one of his software development jobs, Roger and his colleagues ran computer software simulations that drove military training exercises involving around 1,000 – 5,000 real people and tens of thousands of simulated people and vehicles. These exercises lasted for a week or more, and they would run for 24 hours a day and 7 days a week until the exercises were finished. Roger’s favorite time to work was from 8 p.m. to 8 a.m. They used to play baseball with duct tape and a PVC pipe and have late-night burgers barbecued just outside their tent. Remember that ordinary people can accomplish extraordinary things. Each of us is here to contribute our own unique ability to the world. Roger is an expert in the development of simulation devices and training programs. He has created leading-edge simulators for the Department of Defense and Intelligence agencies. 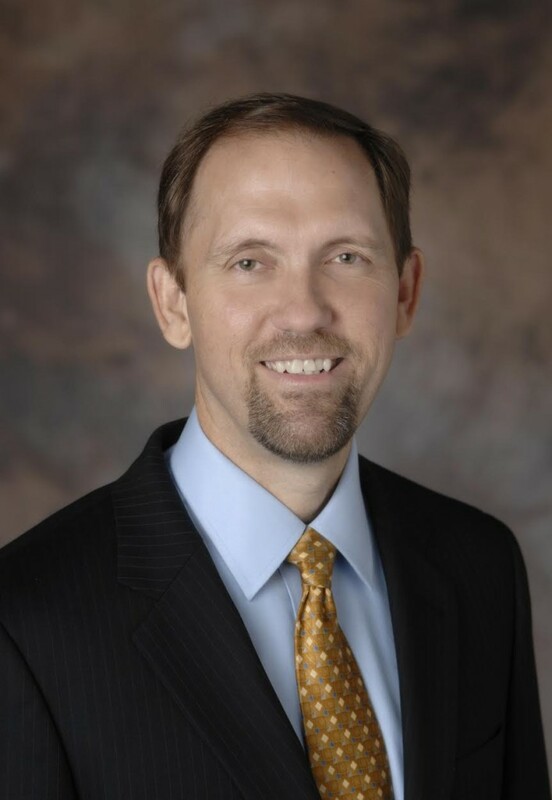 He is currently the Chief Technology Officer for the Florida Hospital Nicholson Center where he is responsible for establishing the technology strategy and leading research experiments. He has served as the CTO for the U.S. Army PEO for Simulation, Training and Instrumentation (PEO-STRI); VP and CTO for training systems at Titan Corp; Vice President of Technology at BTG Inc.; and Professor of Medical Education at the University of Central Florida College of Medicine. Roger holds a Ph.D. in Computer Science, a Doctorate in Management, has published 3 professional textbooks on simulation, 10 book chapters, and over 100 journal and conference papers. He has served on the editorial boards of the ACM Transactions on Modeling and Computer Simulation and the IRI Research Technology Management journals.